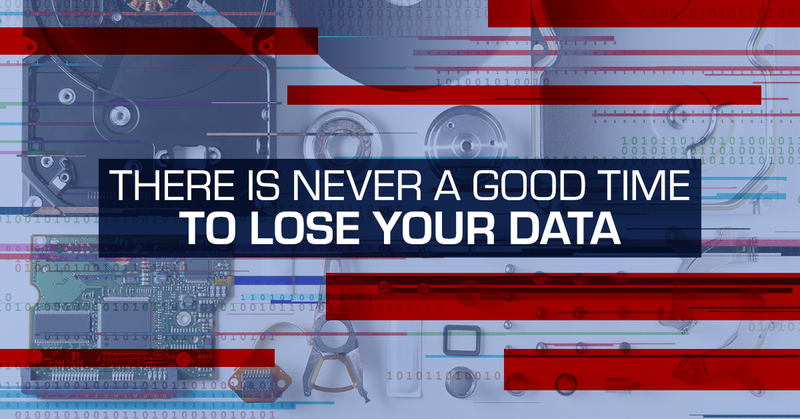 Today’s businesses can’t afford to shut down for a week while they try to recover their data. Is your data all stored in the cloud? Great! What happens when the cloud goes offline or you lose power and internet? Being down for even just one day can severely impact sales and your ability to serve your customers. We can help you plan for business continuity and build systems that are redundant and available even when the worst happens.